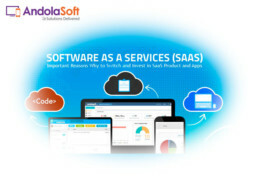 Increasing number of ‘Custom Software Development Companies’ are adopting to the SaaS bent of mind, trying to penetrate into the SaaS Market. 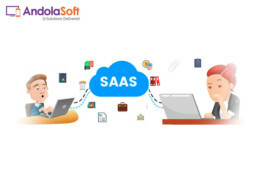 It’s very clear, we all know it that SaaS is getting more popular every day, and there are a numerous reasons for its popularity. As you go on reading this article, you will get into the core of it. The reasons I like this quote from Rutsky, is because of its true brutal truth. With so much of abundant information available on the web, prospects now have more knowledge and expertise about your product (as well as your competitor’s) than your people do in the sales team. They know what they want and the moment they land to your SaaS App – they get to know within 5 minutes, if that’s the solution they are hunting for. 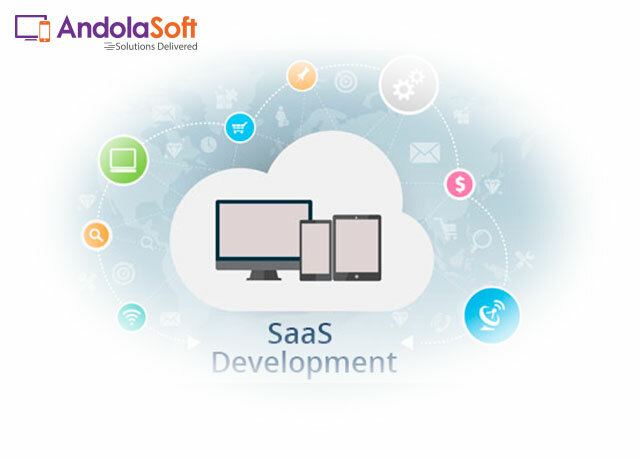 Keeping this in mind it has become gruelingly important for SaaS development companies to keep themselves updated with the latest trends and exactly your prospects need. SaaS product and application development competition is growing between companies and each of them is trying to take the advantages of cloud-based services. Which is fairly, expected. But, do you just want to be in the rat-race or be in the top of the food chain, though the decision is entirely yours – by the time you reach to the end of this article, you will get to know all the latest trends that are being driven to build better SaaS products. 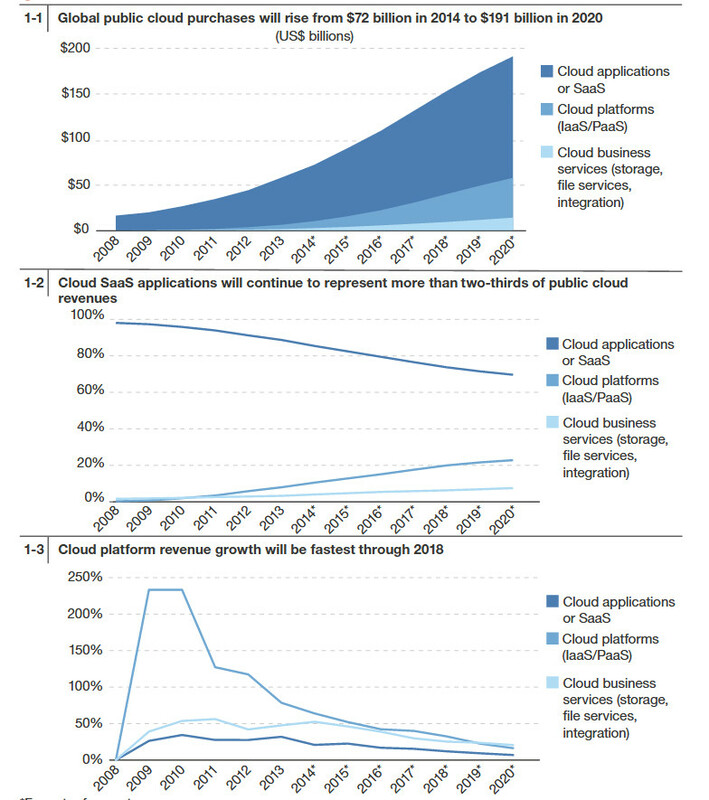 SaaS market is piping higher and it will boom even more in the coming years. Maintaining better customer approach with new and existing customers helps in establishing a long-term good relationship. So that people will be more interested to go for purchase and this helps in maximizing the sales as well as increase the reputation in the market. When the customers have trust on you, they will start switching from your competitors to stay with you and this ultimately increases the revenue as well as growth. According to research more than 50% of people using Smartphone out of the global population and to Google mobile blog, more than 61% users do not prefer to go to website, which is not mobile-friendly and quickly migrate to your competitors website. Having non-mobile friendly website helps your competitors to stay ahead of you and the goodwill of company falls. In order to get huge number of qualified traffic and potential customers, SaaS product development company website must be mobile friendly. So that prospects can anytime check out your development advantages on the go. Content Marketing has great role to bring potential customers. 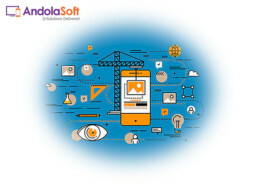 SaaS and Cloud App Development Company has to adopt better content marketing strategy with blogs, videos, white papers, eBooks and Infographics to bring new users through inbound marketing. Which is vital. Who are the real reader and viewer of your content? What users are exactly looking for and how accurate information you can provide them? What are the stuffs (Blog, videos or Infographic) which are getting more views and shared by user? Long or short or descriptive – which type of content, are your visitor’s spending more time in. Importance of image and the type of image that should be used in the content? 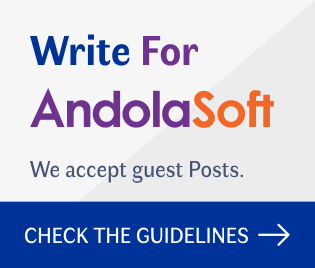 What kind of CTA would actually entice your readers to get in contact with you! Last but not the least – what is the right time to publish my content and how much in a week and month, you would be actually publishing? Content marketing is the digital asset of your business for garnering more sales. Content marketing can be made easy with proper strategy and well planned content calendar. Artificial Intelligence (AI) helps your business to stand out of competition by improving the workflow of your business. Workflow improvement can be made with robot agents by reducing the repetitive work process and other. 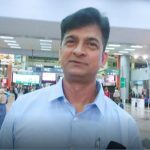 AI is the technology, which improves the productivity and overall performance of company employees. Automation is the first form of AI – some you might be practicing and others you should be taking into account soon. User Experience is the key to SaaS product success and this should be dealt with all intelligence. Trust and appreciation of SaaS product increases by the users itself. When products or applications provide high quality services with economical pricing – it becomes an instant hit. Users will readily pay any amount if your product or app solves or gives solution to their problems and fulfilling all their requirements. Dedicated support of product and service makes better customer relationship and increases the growth of business, whether the service is free or premium. Support is the key – and you need to provide an 6 – 12hour turn-around-time support to the customers. This is what is in your hand and will keep you a step ahead than your customers. Free support differentiates you from large competitors and converts your users to potential customers. Paid support is like a high-level support, which establishes your brand name and reputation in the SaaS market – giving you an edge over others. SaaS Industry and SaaS trends are changing regularly and you need to keep yourself updated with what’s the latest is. Stay one-step ahead as compared to your competitors. Customer oriented approach, mobile friendliness and efficient content marketing will help more to gain more revenue. You have a great idea but not enough time or resource to build your next multi-million dollar SaaS application – Not to worry, share your ideas with us and we will build it the way you want it.